This life is all about you finding what makes you happy and going for it. While it has famously been said that Money won't bring you happiness (which is true) - it sure makes realising your goals and dreams that much easier. That's where KD Financial can help. We will be there to find you the best lending solutions which will give you the freedom to make your dream a reality. Karen Donato has one motivation - help you to help yourself. 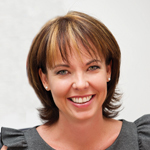 Having been involved with Finance since 1988 working as a Lending Officer for one of Australia’s major Financial Institutions, Karen has held positions in Management and has experience in both residential and commercial lending as well as general consumer banking. 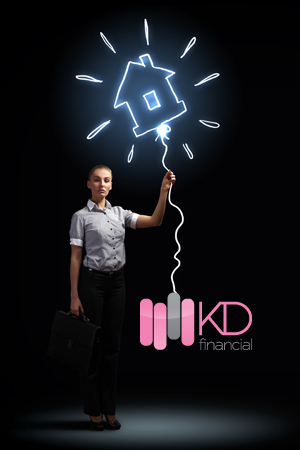 Karen holds a Certificate IV in Financial Services (Finance / Mortgage Broking), a Diploma of Finance and Mortgage Broking Management and is an accredited Mortgage Broker with the Mortgage and Finance Association of Australia (M.F.A.A.). You will be proud to have Karen in your corner - no one knows lending better.